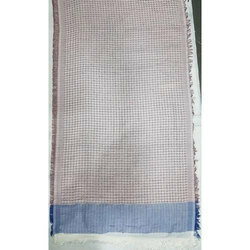 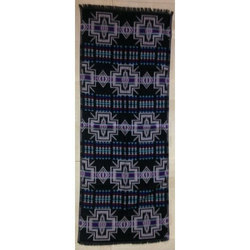 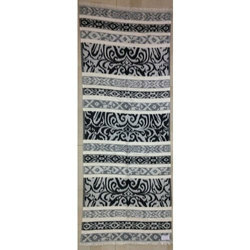 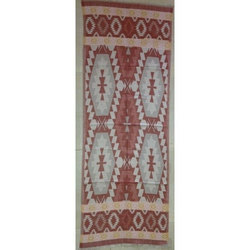 Leading Wholesale Trader of polyester/ viscose white jacquard shawls, polyester viscose jacquard shawls, polyester/viscose white jacquard shawls, viscose poly/acrylic mohair jacquard shawls, polyester acrylic jacquard shawls and acrylic yarn dyed jacquard shawls from Mumbai. 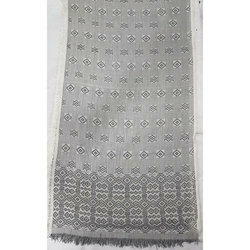 We are offering Polyester/ Viscose White Jacquard Shawls to our client. 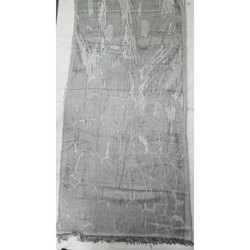 We are offering Polyester/ Viscose Jacquard Shawls to our client. 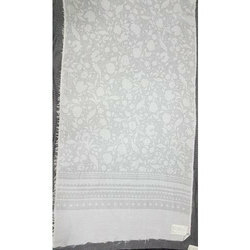 We are offering Polyester/Viscose White Jacquard Shawls to our client. 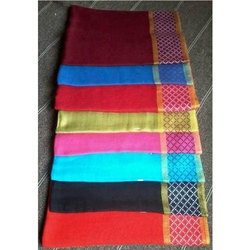 We are offering Viscose/Poly/Acrylic/Mohair Jacquard Shawls to our client. 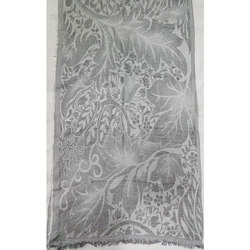 We are offering Polyester/Acrylic Jacquard Shawls to our client. 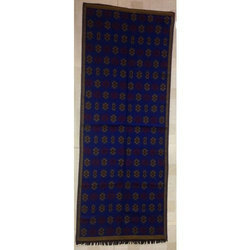 We are offering Acrylic Yarn Dyed Jacquard Shawls to our client. 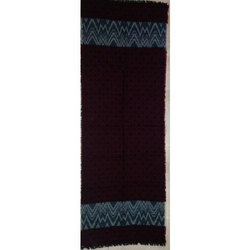 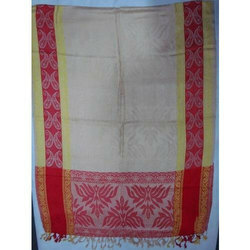 We are offering Cotton/Acrylic/Wool Jacquard Shawls to our client. 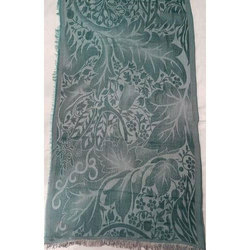 We are offering Viscose/Acrylic Yarn Dyed Jacquard Shawls to our client. 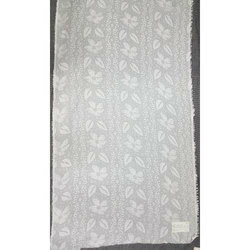 We are offering Viscose/Polyester Jacquard Shawls to our client. 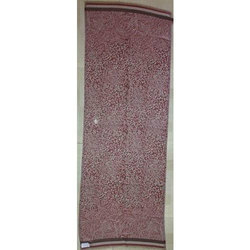 We are offering Viscose /Polyester Jacquard Shawls to our client. 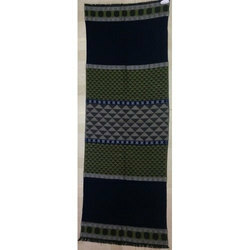 We are offering Polyester/Viscose Stripe Shawls to our client. 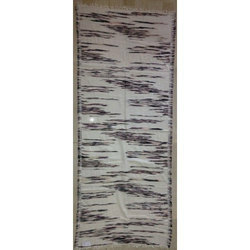 We are offering Polyester/Visocse Stripe Shawls to our client. 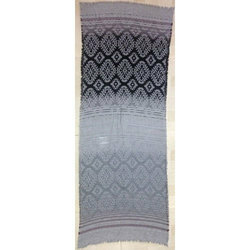 We are offering Viscose Jacquard Yarn Dyed Shawls to our client. 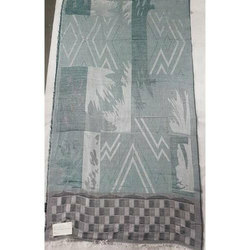 We are offering Viscose Jacquard Shawls With Fringes to our client. 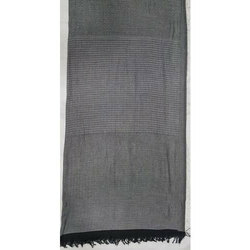 We are offering Polyester/ Viscose Stripe Shawls to our client. 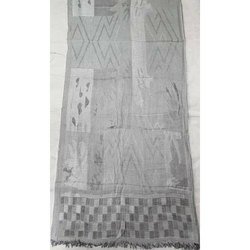 We are offering Viscose/Acrylic Jacquard Shawls to our client. 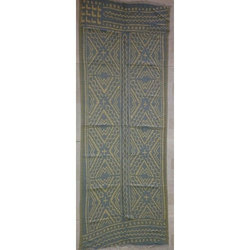 We are offering Acrylic/Viscose Jacquard Shawls to our client. 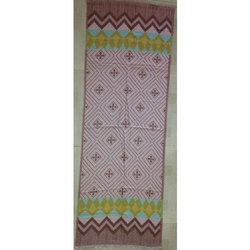 We are offering Cotton Jacquard Yarn Dyed Shawls to our client. 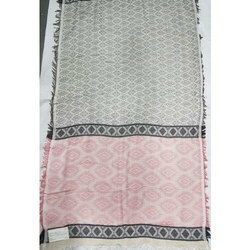 We are offering Cotton /Modal Jacquard Shawls to our client. 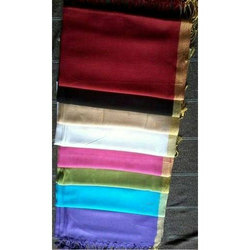 We are offering Viscose /Polyester Stripe Shawls to our client. 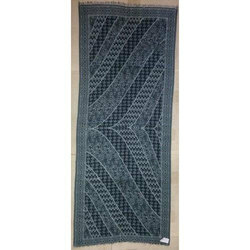 We are offering Viscose Jacquard Shawls to our client.